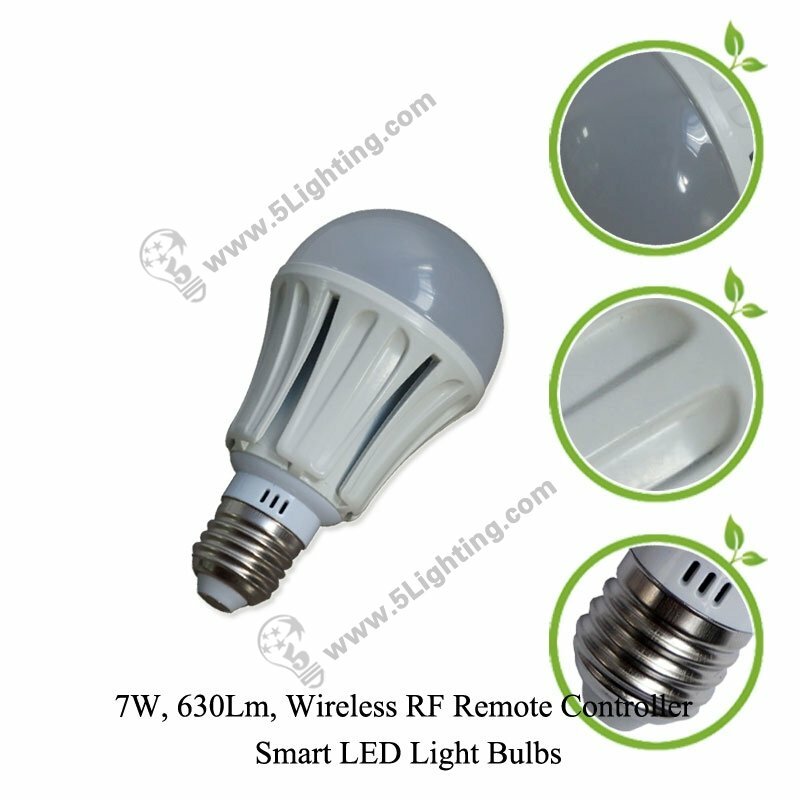 g): This smart LED light bulbs 7W use high cost performance Taiwan Epistar or domestic Saman brand’ LED chips, lighting efficiency reach 90lm/w, CRI>80, effects a long time life span up to 50,000 hours. 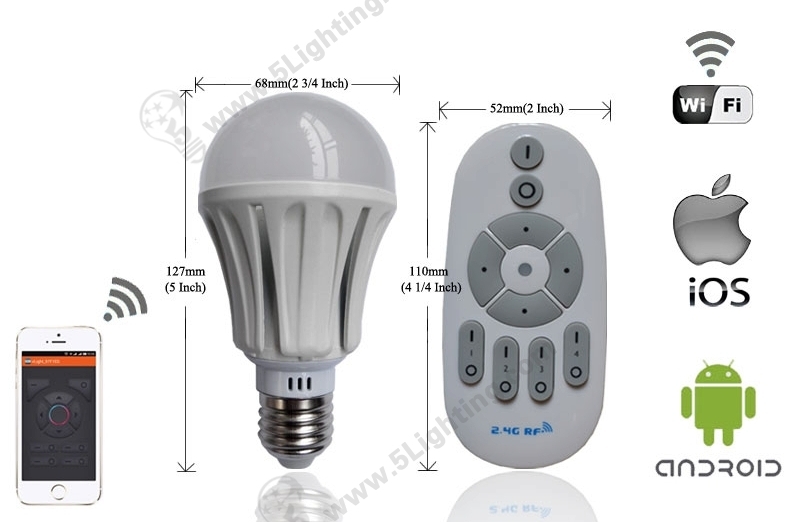 : Commercial lighting: Hotel, Vocation hotel, Beach side retreat guest house etc;: Special lighting: School, Dormitory, Party etc. 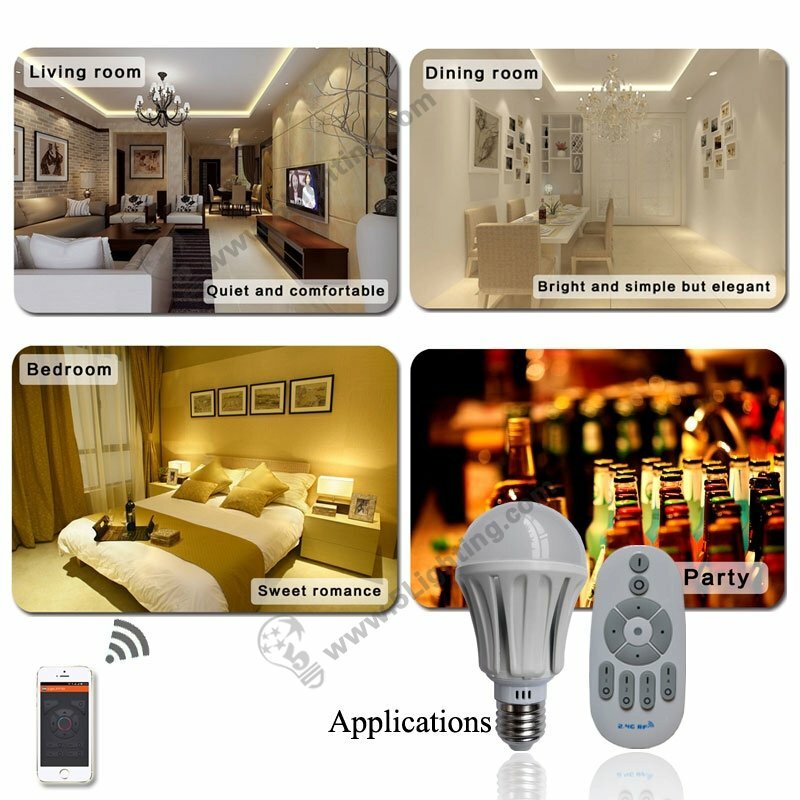 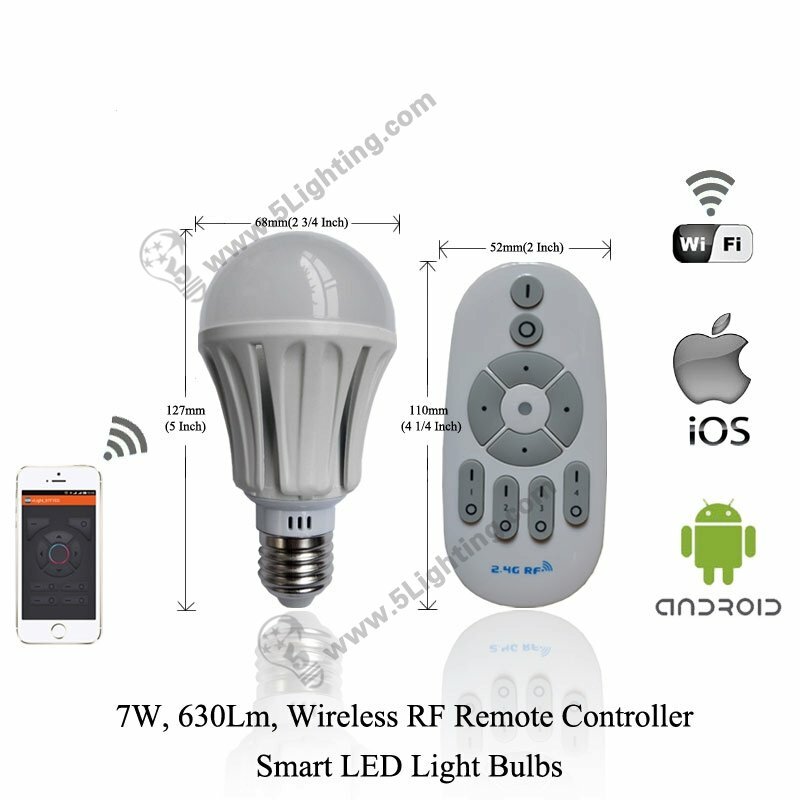 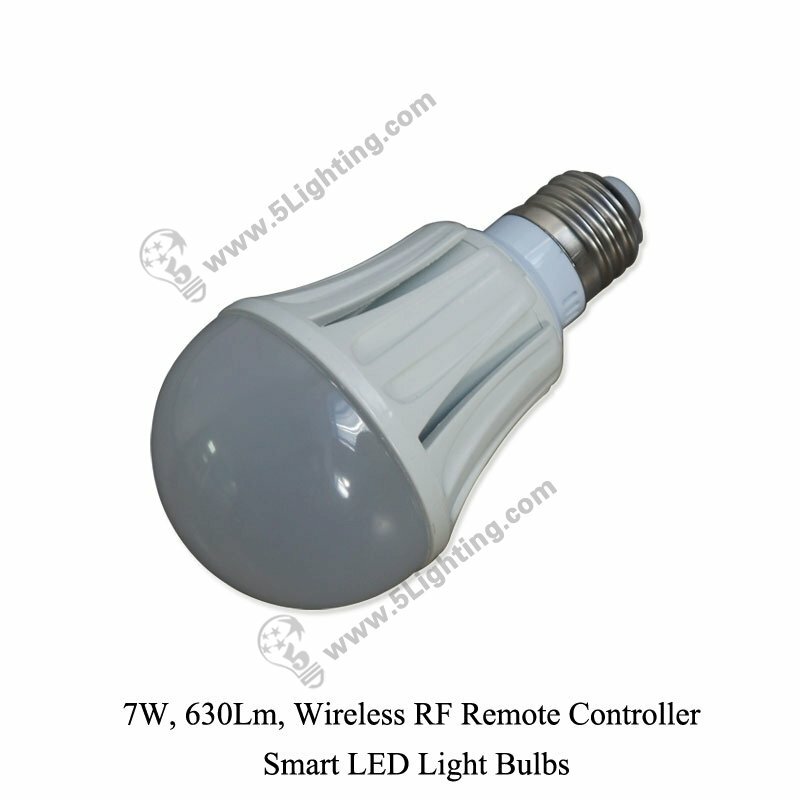 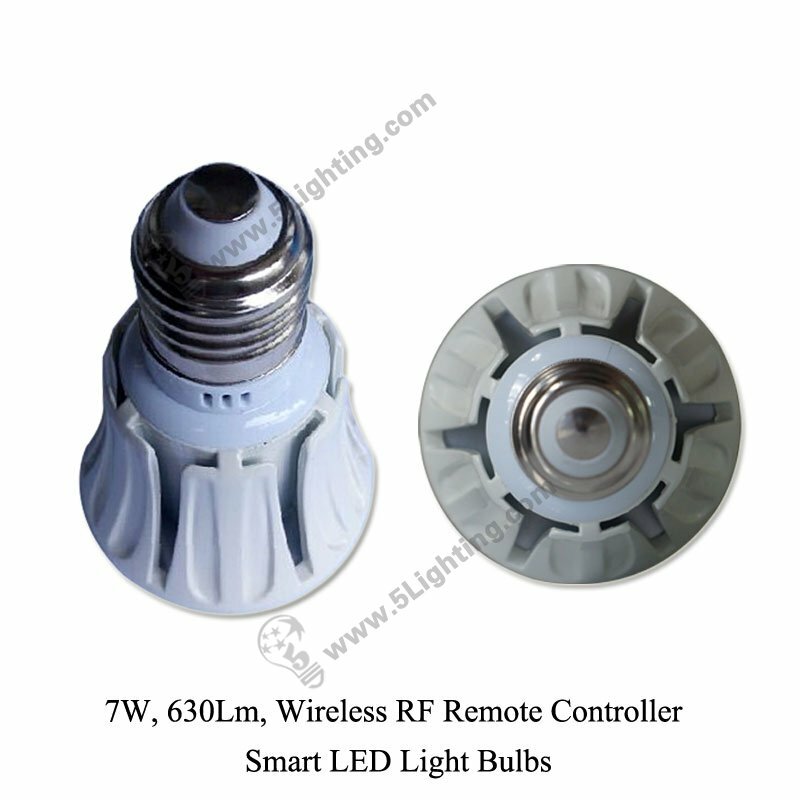 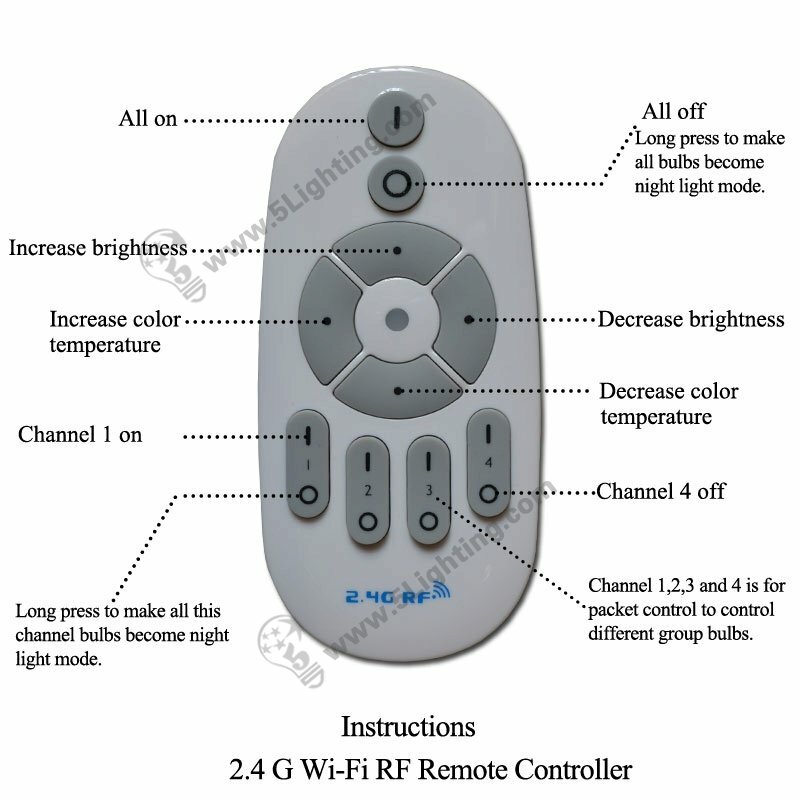 Great quality smart LED light bulbs 7W from 5 Star Lighting Factory!